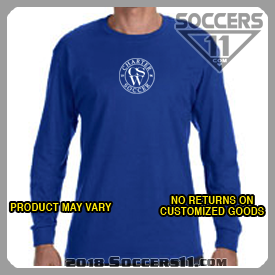 Soccers11 is a family owned and run small business, committed to designing and producing high quality team sporting apparel. 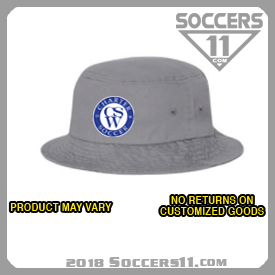 Origins and deep roots in the local Delaware club soccer communities have aided in establishing a premier destination for custom sports products and apparel in the mid atlantic region. 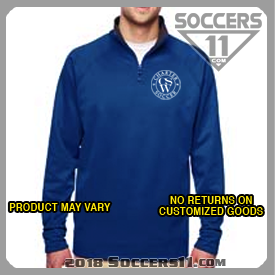 We will work with you to create your team's image or use existing logos to produce new jerseys, patches, pins and /or any other custom sportswear, tailored to your specific needs. 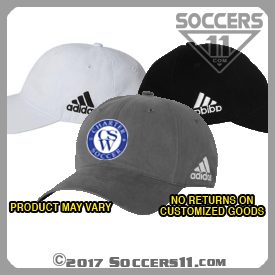 This website has been created to provide a convenient way for players and families to order the required and optional items for the upcoming soccer season. 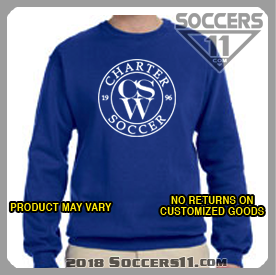 The sale of some items provides a small fundraiser for the Boys Charter Soccer program to help offset the many costs of the program. 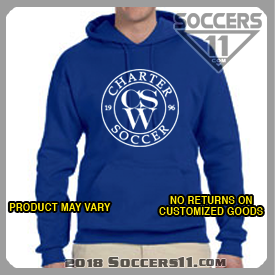 Thank you very much for your support of CSW Boys soccer. 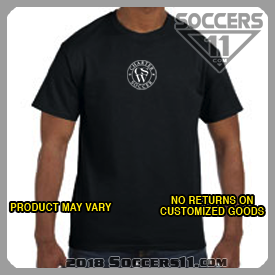 All items will be distributed at practice as soon as they are available. Please contact MARIE AMATO amatodm@verizon.net with any questions. 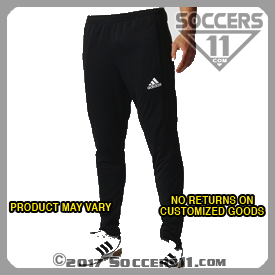 • Elastic binding for improved comfort. 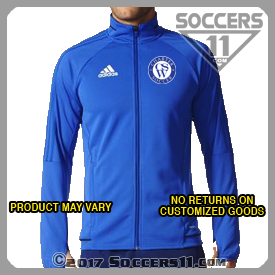 • Ventilated CLIMACOOL® keeps you dry and comfortable. ITEMS BELOW ARE MANDATORY FOR VARSITY ONLY.